Step inside the Sikorsky factory on the west bank of Housatonic River in Stratford, Connecticut, and you’ll see hundreds of skilled technicians assembling the third-generation UH-60M Black Hawk. 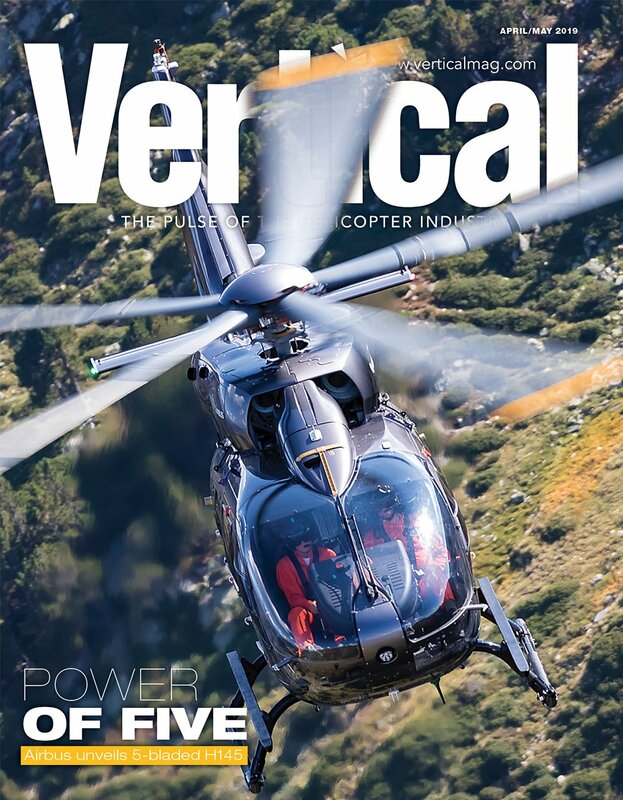 “From the outside, the basic UH-60M Mike air vehicle looks like the Black Hawk that we started producing in 1978, but on the inside essentially everything has changed, including the main rotor blades and aircraft structure,” said Hanke, who was once UH-60M program manager. The method of production has evolved, too. The use of monolithic components eliminated about 2,200 parts from the original cabin and introduced tighter tolerances, while the introduction of a composite folding stabilator reduced the parts count by more than 60 percent and eliminated 1,400 fasteners. The launch of UH-60M production coincided with the introduction of a new computer-based manufacturing system. “The computerized system allowed us to capture a lot more statistics regarding the work we’re doing and how it was being done,” said Hanke, adding that the digital factory also made it easier for Sikorsky to update manufacturing processes based on the analysis of data from the field. Today, there are eight people at each of the six positions on two final assembly lines, working one of three eight-hour shifts each day. This results in a production time of about 42 days per Black Hawk. 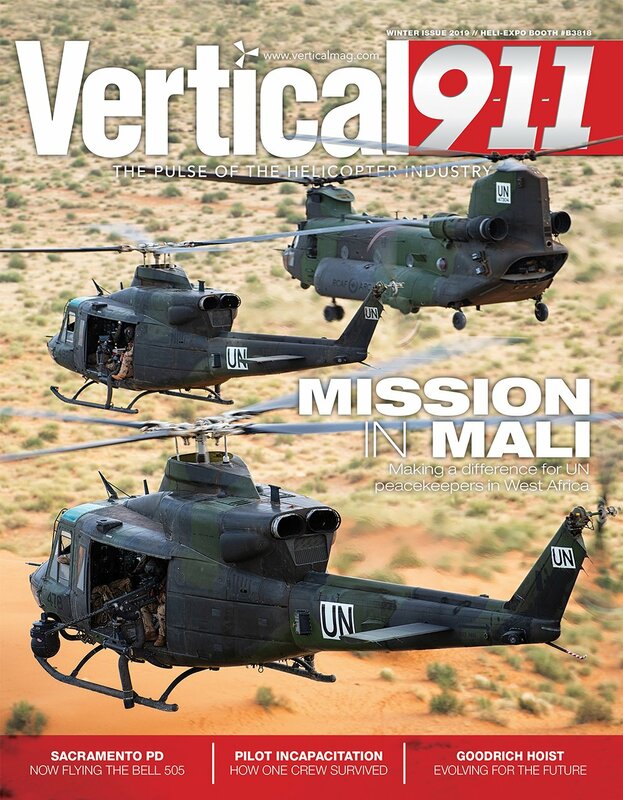 As of the summer of 2018, one of the Mike assembly lines was producing the medevac version (HH-60M), with the other producing the utility version. The HH-60M features a clinical interior with a litter system for up to six casualties, an oxygen generator, and modified accessories and avionics. The standard Army version is offered as part of a Foreign Military Sale. Some exports require customization, which is usually done by Sikorsky in Connecticut or at its West Palm Beach facility in Jupiter, Florida. 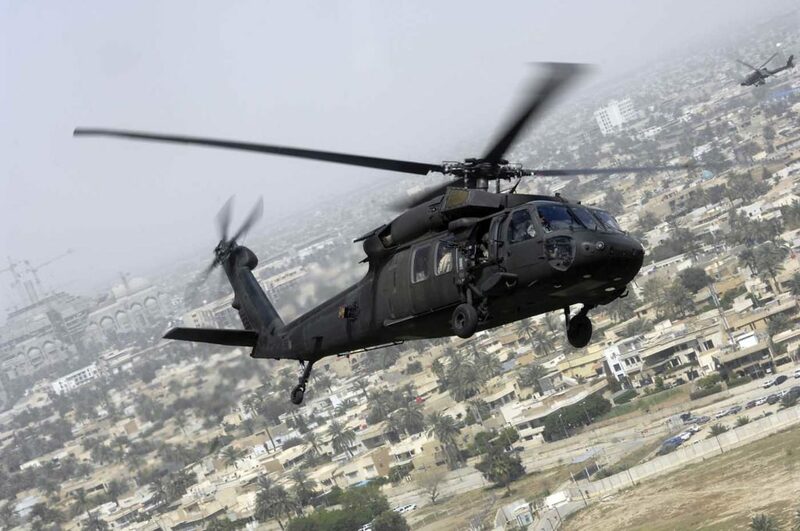 Bahrain was the first UH-60M export customer. 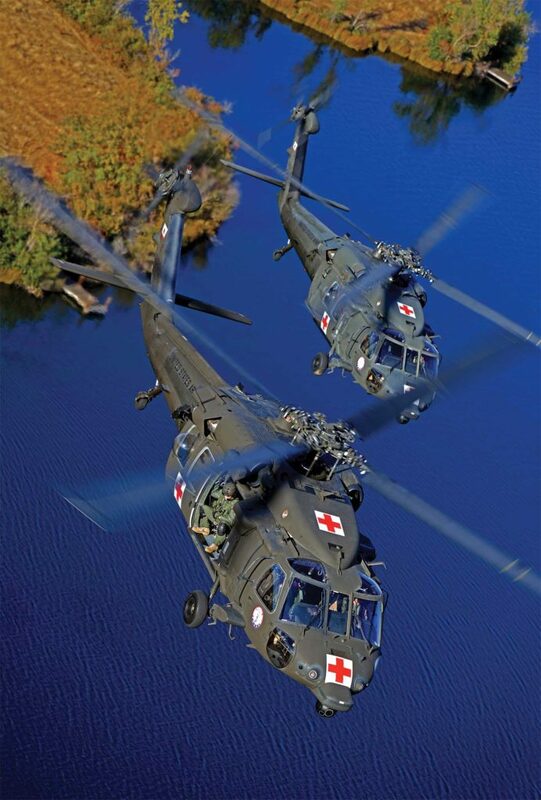 Sikorsky has a long tradition of making all critical flight systems, including rotor blades, gears, gearbox housings and flight controls for the Black Hawk and all of its other helicopters. The main UH-60M cabin is integrated at Sikorsky’s historic Bridgeport plant, then trucked to Stratford for final assembly. Airframe production today is much less vertically integrated than in the past, with 40 percent of the main cabin now produced by Sikorsky subsidiary PZL Mielec in Poland, and Turkish suppliers providing some of the tail pylons and tail cones as part of a dual sourcing agreement. Production of the legacy MH-60R Romeo is also a multi-site enterprise, with the airframe assembled at the Sikorsky factory at the Troy Municipal Airport in Alabama, final assembly in Stratford, and mission systems installation and integration centered at Lockheed Martin in Owego, where the MH-60R cockpit is also produced. The last of 277 MH-60S Sierras was delivered in 2016, and the last of 324 MH-60R Romeos ordered by the Navy is scheduled to roll off the assembly line in 2020, but the maritime helicopter is still available for export sales, which are expected to extend production well into the mid-2020s. Following close on the heels for the MH-60R, the Stratford factory is now tooling up to assemble the new generation HH-60W “Whiskey” CSAR helicopter for the Air Force and the new heavy-lift CH-53K King Stallion for the Marine Corps. In the early 1980s, the Air Force began developing the HH-60D Night Hawk — a sophisticated CSAR and special operations aircraft based on the UH-60A. The program didn’t result in a production aircraft, so instead, 10 Air Force UH-60As were upgraded to “Credible Hawk” CSAR configuration. This included an inflight refueling probe, a 117-US gallon (440-liter) auxiliary fuel tank in the rear cabin, a fuel management system, hoist and two crew-served (or pilot-controlled) 7.62 mm miniguns or .50-caliber machine guns for self-protection. 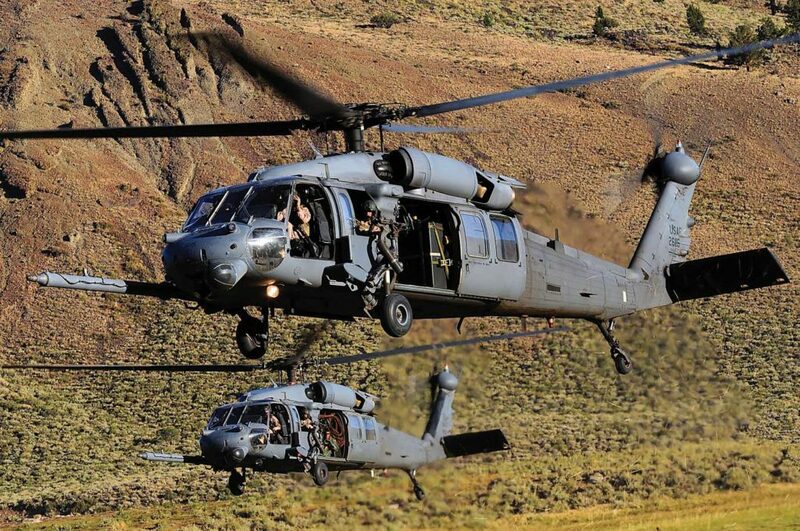 Beginning in the late 1980s, the Air Force upgraded and added to this fleet, ultimately requiring 112 HH-60G Pave Hawk CSAR helicopters, based on the UH-60L. The HH-60G was an evolutionary program that left the Air Force with a fleet of aircraft built over a 20-year period that were upgraded in piecemeal fashion. Since the terrorist attacks of 9/11, the HH-60Gs have also been one of the most deployed aircraft in the Air Force’s inventory, which has compounded the need for a replacement. The Air Force attempted to replace the fleet with the CSAR-X program, but it was cancelled in 2009, forcing it to restart the effort. In June 2014, the Air Force awarded Sikorsky and Lockheed Martin a $1.3 billion engineering, manufacturing and development (EMD) contract to develop a new CSAR helicopter based on the UH-60M. As an interim measure, the USAF took delivery of the first of 21 UH-60Ls converted to HH-60Gs in 2016. These aircraft are to replace helicopters lost on deployed combat operations since 9/11, and return the fleet to its original strength of 112 HH-60G helicopters. 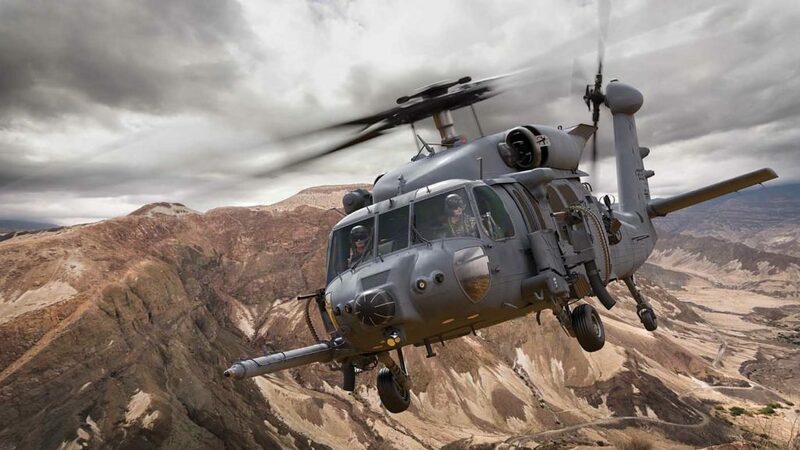 Tim Healy, Sikorsky’s Combat Rescue Helicopter program director, said Sikorsky and Lockheed Martin are drawing on their combined knowledge to design a robust helicopter — known as the HH-60W “Whiskey” — that can fulfill the Air Force’s demanding CSAR mission profiles. “Some of the biggest challenges of retrieving a downed airman is that they are often a long distance away in a hostile area that has just proven its capability to shoot down a fighter jet,” he said. The sensor suite includes FLIR and radar, and the HH-60W is equipped with two kinds of data links. All the sensor and mission data is displayed in the back of the aircraft on three displays that can be seen by the Pararescue team leader and gunners sitting sideways. One of the key design challenges was how to increase the range of the HH-60W without filling the cabin with auxiliary fuel tanks, as had occurred on the HH-60G. The normal internal fuel capacity of the UH-60M is 360 US gallons (1,360 liters), but the fuel capacity of the Whiskey is 660 US gallons (2,500 liters). This was a big engineering challenge because the location of the fuel tank had to have a minimum impact on cabin space, maintenance access and the center of gravity, said Healy. Careful placement of the refueling probe, weapons, radar, sensors and avionics at the front of the aircraft helped balance the larger fuel capacity, and the entire HH-60W airframe has been strengthened to address the new load paths and improve its structural life. The new tank provides more cabin space than an HH-60G with auxiliary fuel tanks, while providing a similar amount of fuel for the long-range CSAR mission. The Whiskey features the UH-60M drivetrain, General Electric T700-GE-701D engines, and wide-chord rotor blades that provide better overall performance and maneuverability in the terminal area (where the helicopter is picking up downed aircrew), including much better sustained turning and quick approach capability. It is also outfitted with a pair of externally-mounted gun systems built into the side of the fuselage. These can fit three different kinds of weapons (the GAU-2 six barrel .30 caliber gun, and the GAU-18 and GAU-21 — both .50 caliber guns) that can be fired in a fixed-forward mode or be used by the door gunners. The HH-60W has dedicated crashworthy seats that fold into the cabin roof and dual litter system with upgraded life support systems. The deal for 112 HH-60Ws, outfitted with Lockheed Martin mission equipment, included funding to outfit nine pre-production HH-60W helicopters: four for engineering management, focused on structures and performance; and five system demonstration test articles. 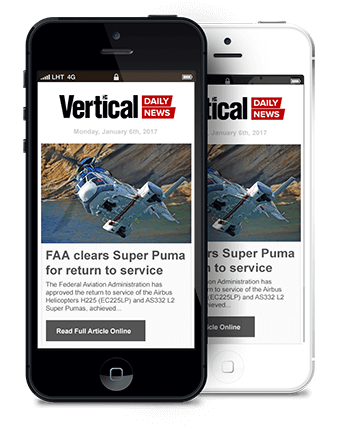 Two of those test articles will be allocated to avionics development, and three for aircrew and maintenance training. Sikorsky began assembling the first HH-60W Whiskey for the Air Force in Stratford in early 2018, while initial flight testing of the HH-60W will begin in early 2019 in West Palm Beach, Florida. The testing will then transition to Duke Field within the Eglin AFB test range in northwestern Florida. 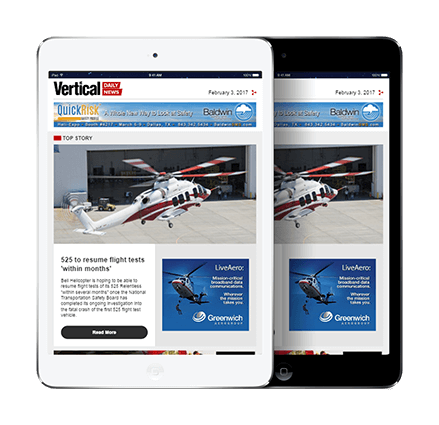 The initial EMD contract also covers six aircrew and maintenance training devices, and instructional courseware. Another development in the works is the Army’s improved turbine engine program (ITEP), to provide current and future Army Black Hawks and Boeing AH-64 Apaches with significantly more power, payload and range. The plan is to have a new centerline 3,000-hp-class engine with 50 percent more power, 20 percent longer engine life, a 25 percent improvement in specific fuel consumption, and 35 percent lower costs compared to the T-700. The ITEP engine is designed to be a “drop-in,” allowing the T700 engine to be replaced on new and in-service UH-60s without needing a redesign of the engine compartment or cowlings. General Electric (offering the GE3000 turboshaft) is competing against the Advanced Turbine Engine Company (ATEC), a Honeywell and Pratt & Whitney joint venture (offering the HPW3000 turboshaft) for the program, with the Army selecting the winner in 2019. Editor’s note: This is part 4 of a 5-part series. Click to read part 1, part 2 or part 3. Read part 5 of the series here.